We do acknowledge that our vineyards farming and our wine making guidelines are dependent on the health of the land. We work in harmony with nature to protect and preserve the sources and the environment. Since 1990 we invest in the replanting of the vineyards of Northern Greece, a strategic task financed by our company and implemented by the TSANTALI Viticulture, Oenology and Quality Control teams of experts. Our green efforts include certified organic cultivation since 1996, starting with a pilot of two hectares in Mount Athos, Halkidiki and Naousa. Four years later, green cultivation was implemented in the total of Mount Athos vineyards (100 hectares) and nowadays in Maronia. In 2000 we started practicing Integrated Production Management and a year later TSANTALI became the first Greek winery with a relevant certification. Since 2007 TSANTALI is certified by IFS, TUV NORD. All those efforts are paid off and today we are one of the largest organic wine producers, proudly enjoying the partnership of high esteemed companies and networks around the world. At the same time we are conscious regarding our packaging and support recycling initiatives in most of the markets we operate. Every day, a new step is made. 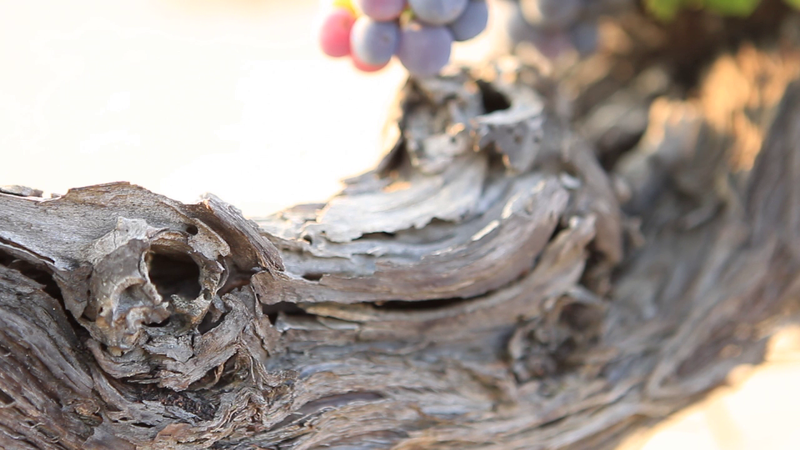 Ancient myths and stories live to tell the unique bonds between Greeks and viticulture through time. Wine has been a force of economic growth, power or even nobility since antiquity. Dated back to thousands of years, stone wine presses, amphorae, poems and texts are the living proof of that glorious heritage. Today, local traditions still carry on those amazing roots. And it is our commitment to spread those stories around the world. Through our wines. Through the ongoing support to the local communities that treasure those special traditions depending their prosperity to vines for thousands of years. Since the beginning, the Tsantali family was devoted to the education of the consumer, making bottled wine friendly, attainable with distinctive identity and added value. Today, the same devotion is there, adjusted to the needs of the contemporary consumer and wine lover all around the globe.